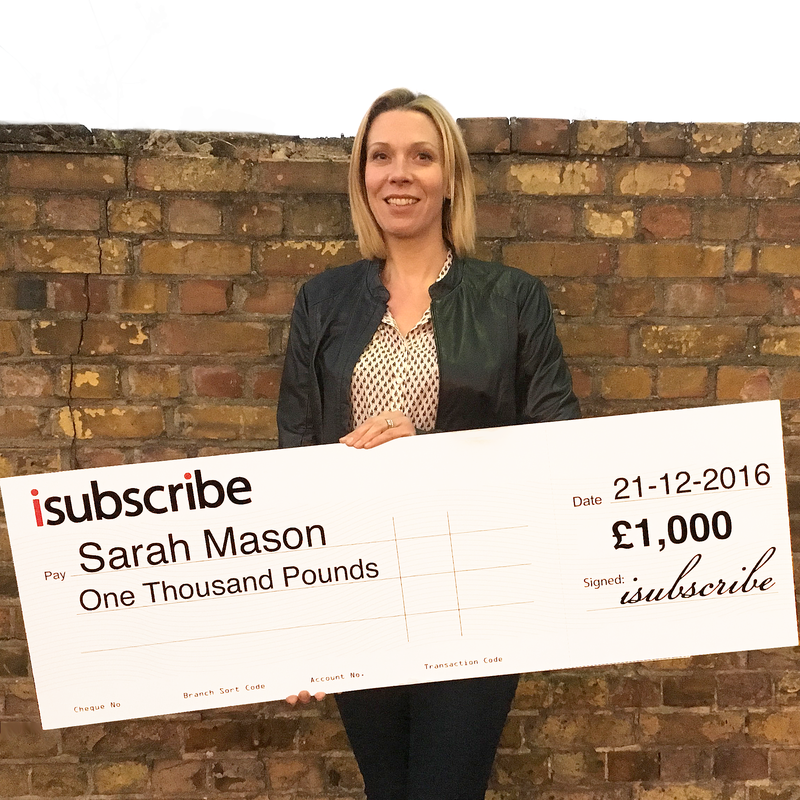 isubscribe is giving away a £500 voucher to a top retailer every week before Christmas! 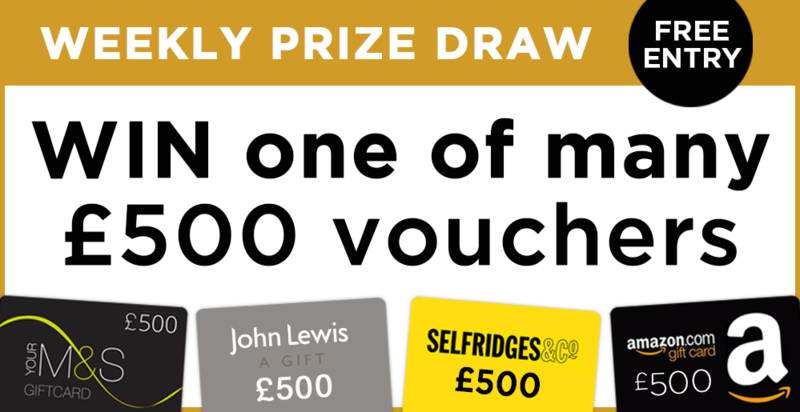 In partnership with some of our bestselling magazines, you have a high chance of winning a £500 voucher for yourself. Imagine having £500 to burn in Selfridges, or doing your Christmas food shop in M&S at no cost to you, what a win before Christmas! Plus, it’s FREE to enter! Simply sign up to be in with a chance of winning by entering your details onto each competition page. 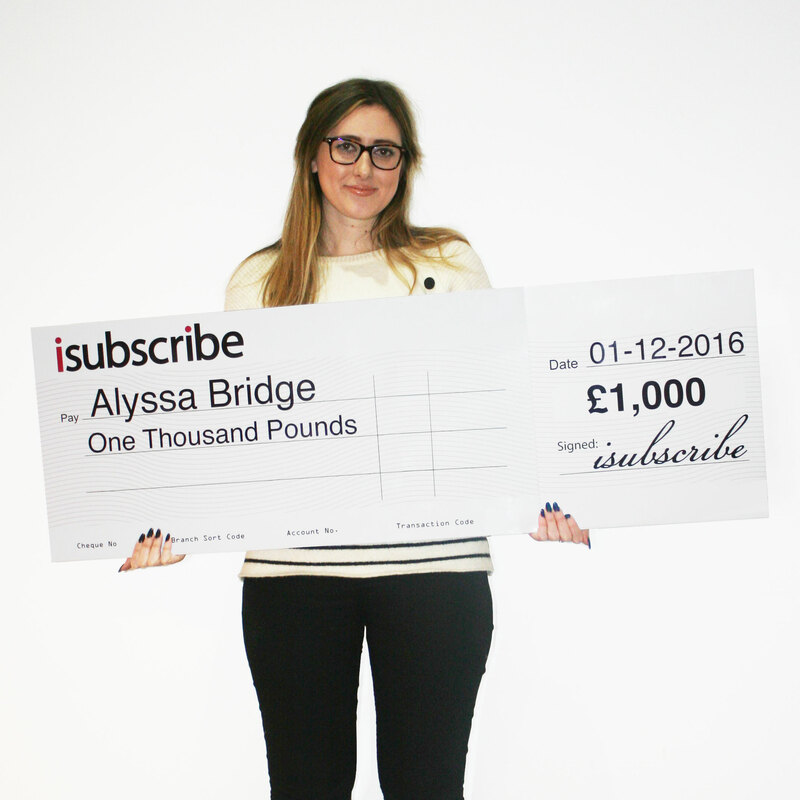 The current prize draw will be updated on this page and also on the isubscribe homepage every week, with a new draw launching every Monday.You can also follow us on Facebook, Instagram or Twitter where we announce each prize draw as it opens! Check out the up-and-coming prize draws below.